Timeless modern LED luminaire with wave optics. OCEAN seems to be surrounded by waves. The hand-blown glass in pleated form emits light directly into the room and has a soft and wide-angle light effect. The lamp has a diameter of 50cm. 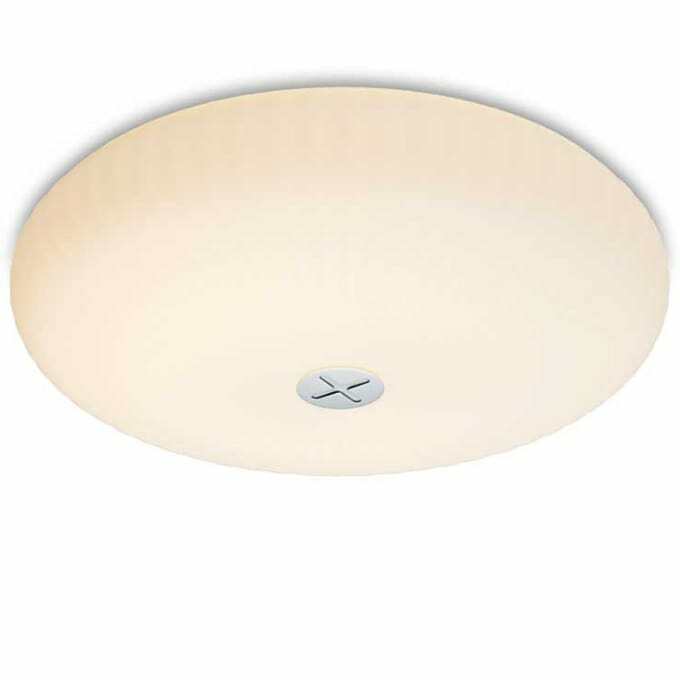 This timelessly modern lamp can be used both as a ceiling or wall light. designer lighting for living and project areas. Do you have a question about "Ocean"? How can we contact you?